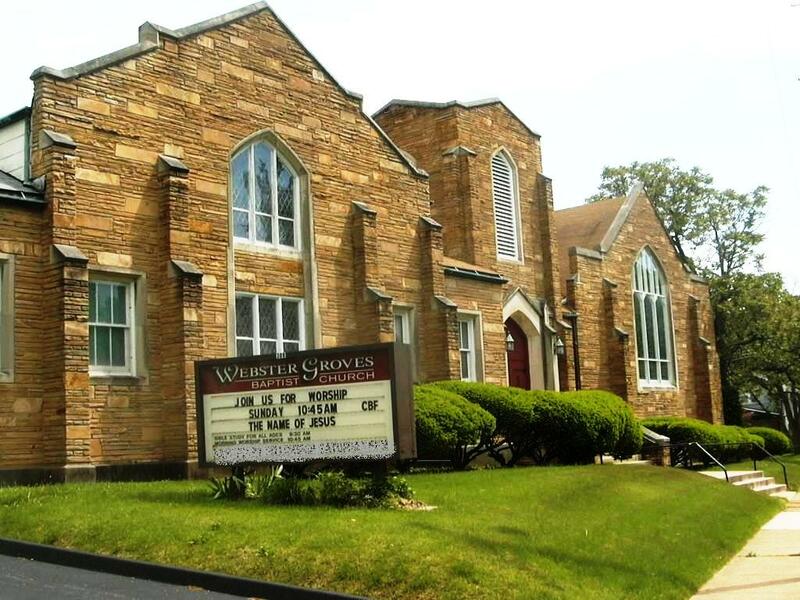 About our congregation: Webster Groves Baptist Church has been vital part of the Webster Community since 1913. Our congregation continues this rich heritage today as we seek to be Christ’s church in a changing community and world. Our Mission Statement reflects who we are and where we are going as a people: As God loves us and feeds our spiritual, physical, and social needs, we seek to do the same for others within our church, the community, and beyond. Our ministry and mission efforts extend into the community and around the world through our cooperation and affiliation with the Cooperative Baptist Fellowship and CBF of Missouri. We are also involved in ecumenical ministries through participation in the Friendship International Ministry, Webster/Rock Hill Ministries and others.